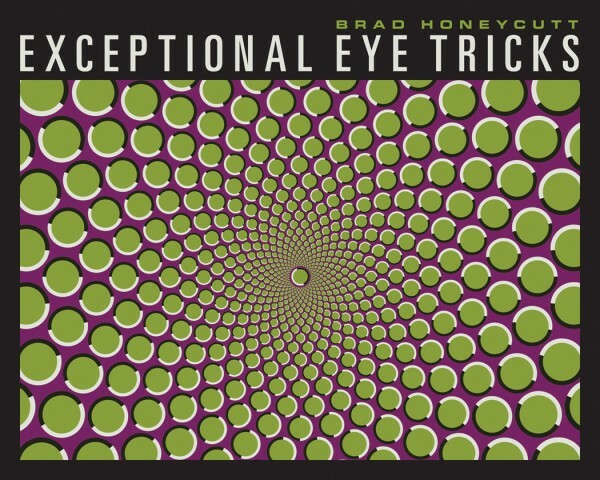 Exceptional Eye Tricks, by Brad Honeycutt, is a collection of optical illusions designed to amaze, confuse, and fool the viewer. This book contains a variety of illusion types including composite images, trompe l’oeil, tricks of perspective, and the physically impossible. 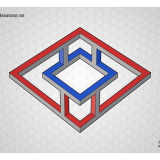 The cover of the book features a motion illusion from Fiestoforo that appears to spin in a circular pattern. Ask for the book at your favorite bookseller or order it online at Amazon.